Little things everyday blog is a super affordable, great way to advertise your business. Working with companies through banner advertising, sponsored content, product reviews through this blog. 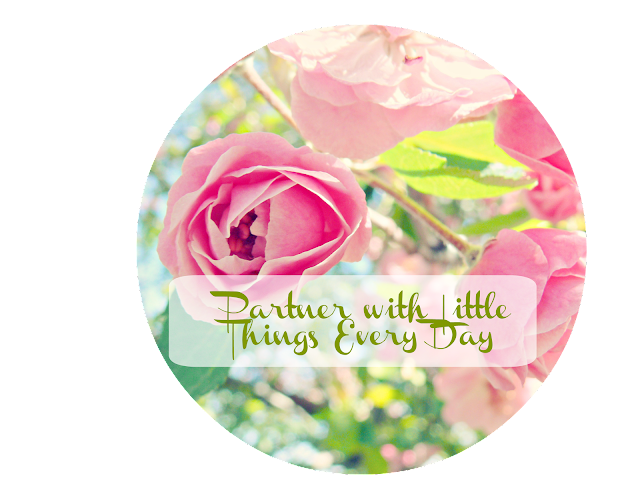 Little Things Everyday posts about: fashion, DIY projects, photography, home decor and kids. Rates are low, if you are interested in more information please send an email to kellyprososki (at) hotmail .com I would love to talk with you about promoting your brand.